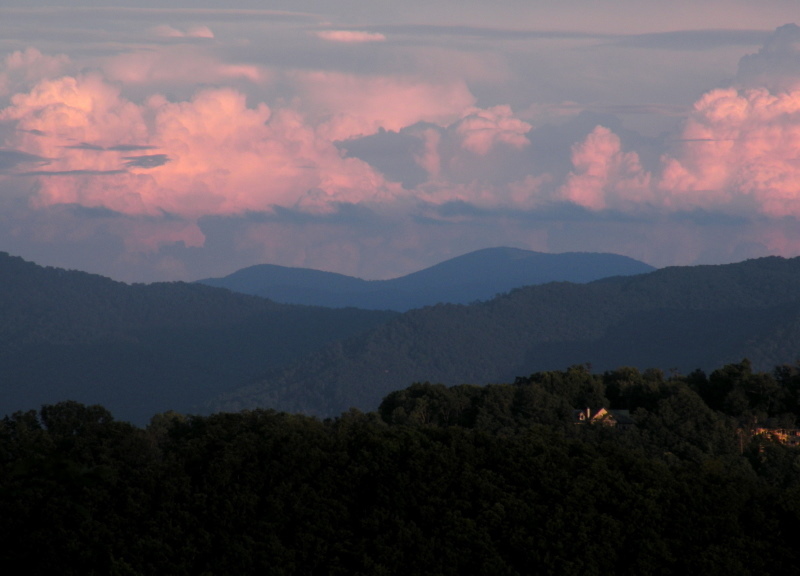 Let Green Mountain Realty serve as your Realtors for NC Mountain real estate. There are so many beautiful areas and homes to choose from here in the NC Mountains that you may want to consider working with an experienced Realtor based in Asheville NC that has a broad range of experience relative to NC mountain homes, land and real estate. Whether you are looking for basic mountain homes, log cabins or luxury real estate we can help you in that search. The Western North Carolina and the Asheville NC area offer many great choices for mountain homes and land home packages. Many buyers that are searching for their perfect NC mountain real estate properties will often want homes and land at the higher elevations. There are many great large tracts, home sites and land parcels still available for sale here in the Western NC Mountains. NC mountain homes and real estate is special and many buyers will opt for those classic timber frame homes, luxury log homes, or even those beautiful equestrian and horse farms available here in NC mountain areas. For those seeking luxury NC Mountain real estate within a secure and gated community there are may to choose from. Enjoy luxury golf course homes or state of the art newly built luxury energy efficient homes here in the mountains. When shopping for NC Mountain Real Estate you may want to choose an experienced Realtor and firm to help you in the selection process. Green Mountain Realty is more of a luxury home boutique Realtor here in the Mountains of North Carolina. We are local land developers, licensed custom home builders and very experienced Realtors here in Asheville NC. Our range of services extend beyond those of others and clients usually find that when working with our firm they will find better properties and for less money. We go the extra mile for our clients and give them the one on one service they desire. Call Green Mountain Realty here in Asheville at 828.215.9064 for mountain homes, land and NC Mountain Real Estate.